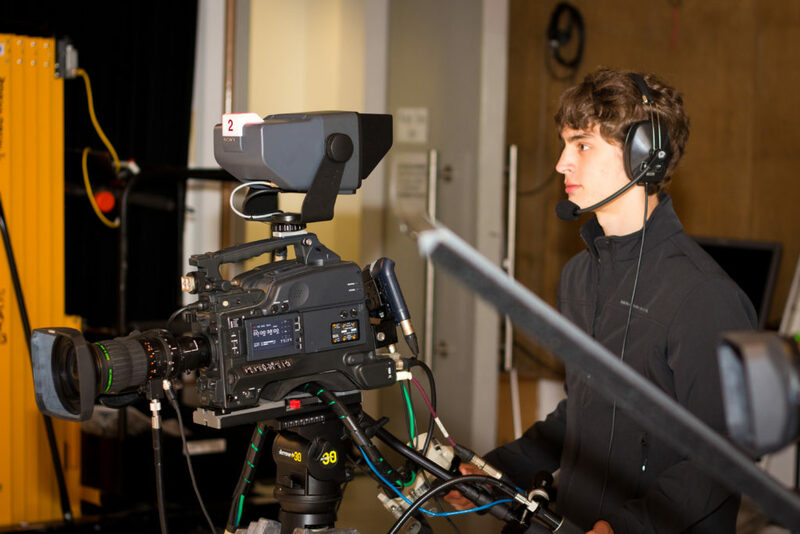 Box Hill Institute’s fully equipped professional photographic and TV studio is available for hire! Our studio is designed for television production, commercials, corporate projects and photography. We offer a wide range of professional equipment list, a 12m x 8m studio and spacious control rooms. You will be supported by Box Hill Institute staff (including a technical assistant) to set up your project, including equipment and lighting.